Walmart: White Chalkboard Table $49, FREE Shipping Eligible! 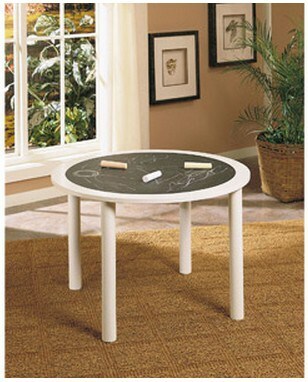 Hurry over to Walmart.com where you can get this White Chalkboard Table for just $49! That is 45% off the regular price of $89! 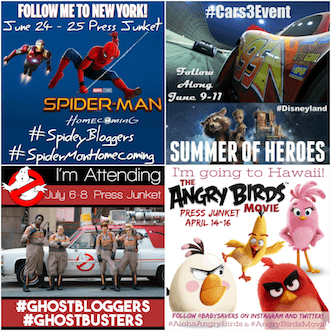 Plus you can get FREE Shipping with Site to Store, or FREE shipping to home with $50+ order!